Welcome to the Centre for Southeast Asia Research at the University of British Columbia! Please pardon the dust as we revamp our website. We expect to be live in early January 2019. In the meantime, we invite you to look around and check out some of the past research and events being done by the Centre and its affiliates. We’re excited that your interest in Southeast Asia region and the Centre brought you here: enjoy poking around! See our Events and Seminars page for a full list of our events. 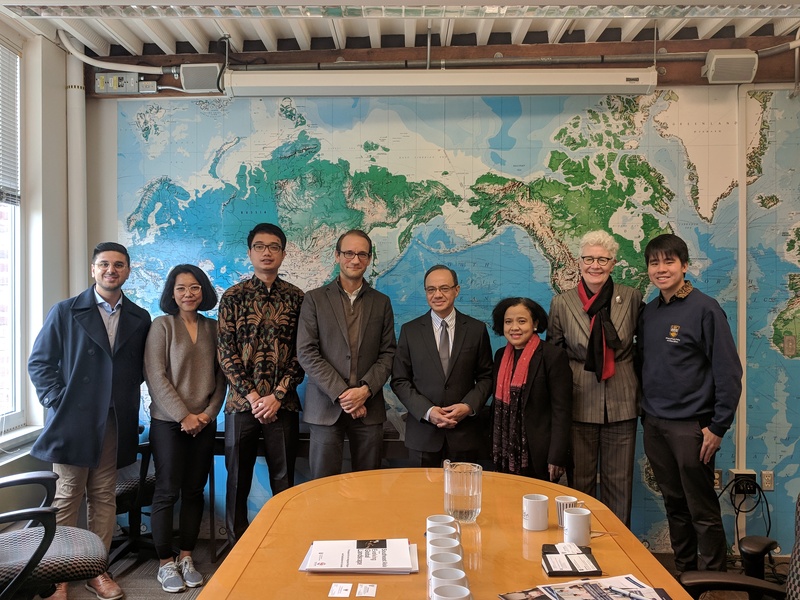 Today we enjoyed welcoming the Indonesian Ambassador to Canada, Ambassador Teuku Faizasyah and Consul General Tuti Irman this morning at CSEAR and UBC SPPGA. Very Glad to see our relationship remains strong! See our Posts page for a full list of our posts.